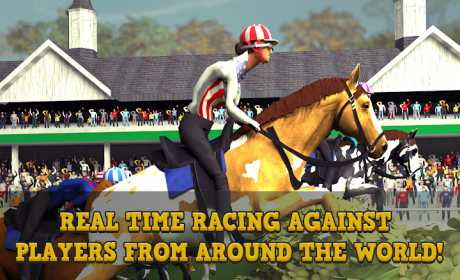 – Compete against opponents in live action races where you take the control of your horses. 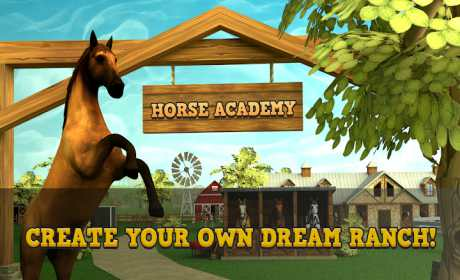 – Race in 64 player tournaments that take place every 30 minutes and win promotions to become the ultimate trainer in the game! 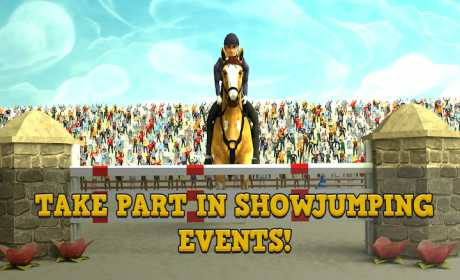 – Compete in Show Jumping events in glorious 3D! – Over 400 Special Breeds. From realistic breeds such as Gypsies and Clydesdales to fantasy breeds such as Dragon Horses and Unicorns! – An active community with a friendly chat where you can make new friends, trade and compete in private competitions against one another.